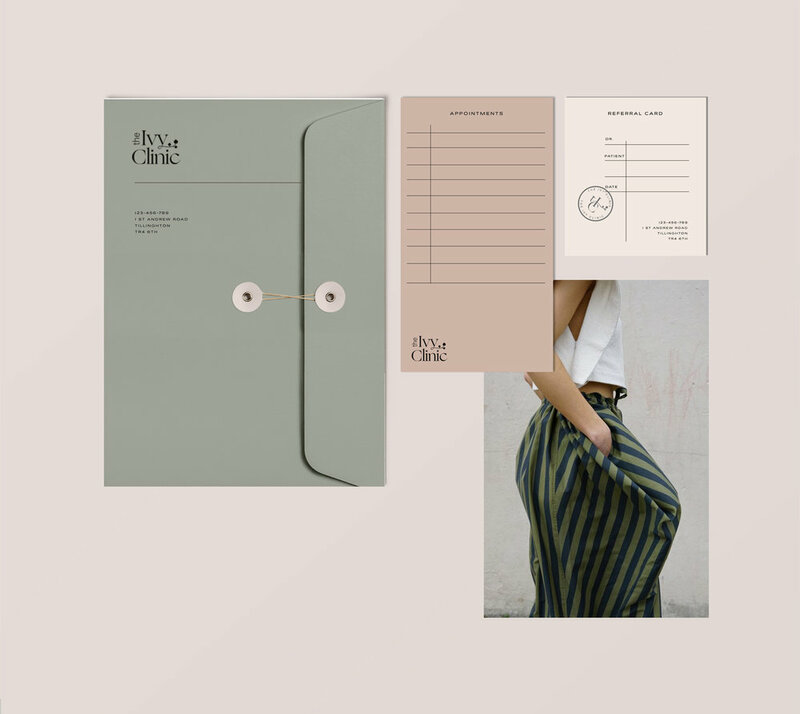 I am super excited to introduce the newest addition into the portfolio- A brand identity concept for an all inclusive beauty clinic that wanted to do things differently. 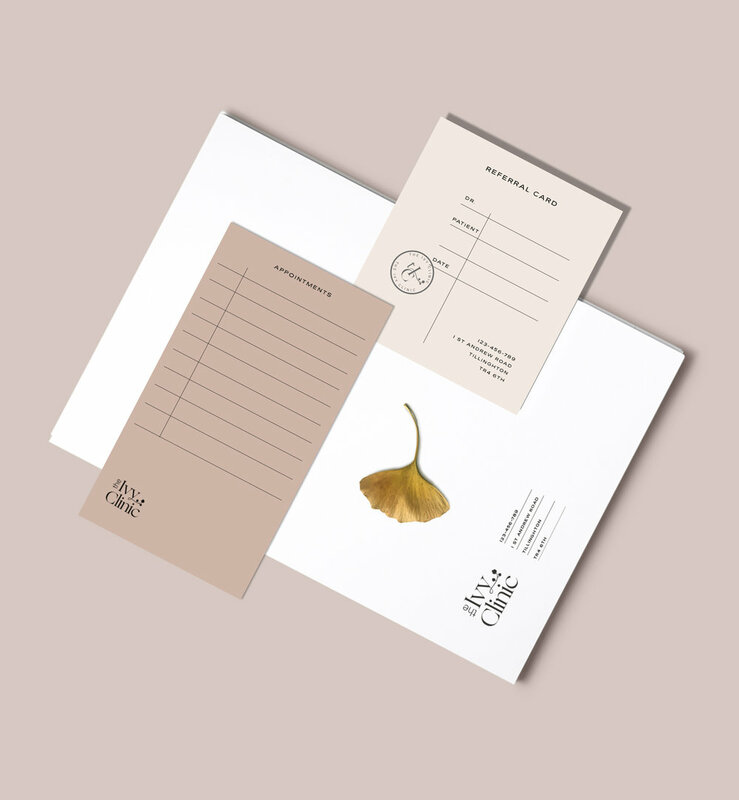 The objective was to create a brand that's minimal to reflect the purity of the business' nature but also friendly and welcoming at the same time. 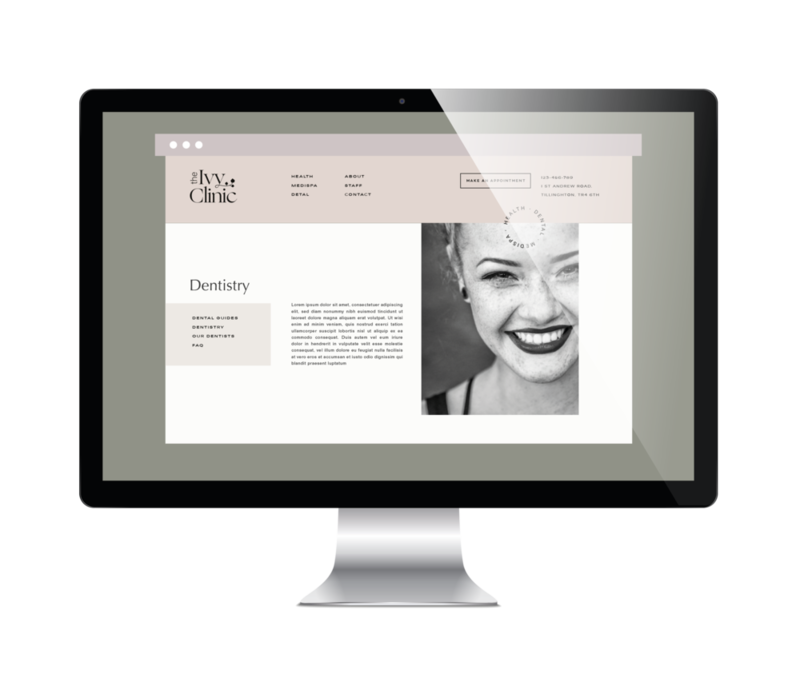 We all know the often portrayed sterile clinic aesthetics that no matter how we look at it brings an unwelcome memories of our visit to the dentist. Well, that's exactly what the folks at Ivy Clinic wanted to avoid and change. They wanted to move with times and show their brand as modern, fashionable and above all warm and inviting. 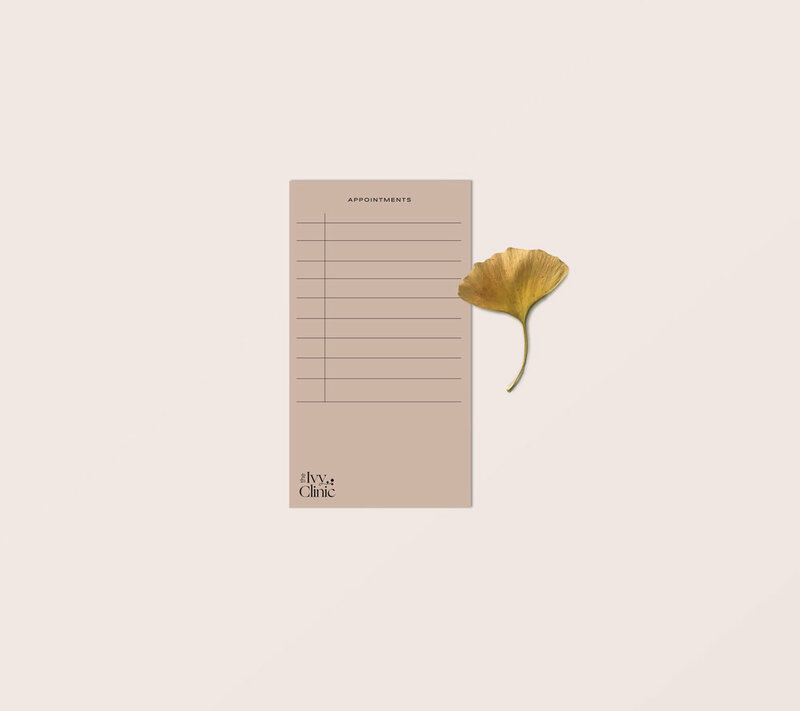 I hope you enjoy this dreamy palette and minimal aesthetics this branding has to offer.